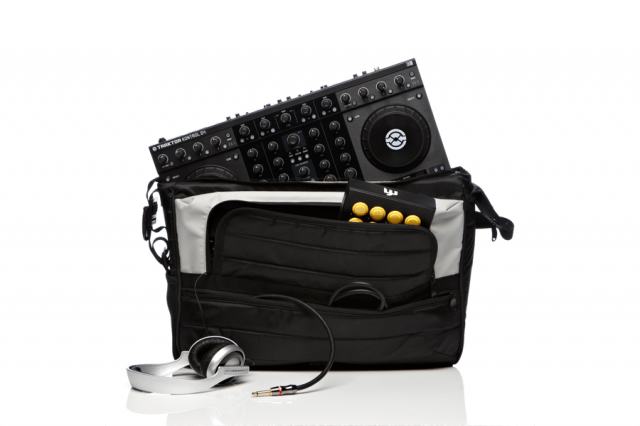 DJ TechTools has teamed up with Mono to produce a high-quality bag for large controllers like the Native Instruments Kontrol S4. 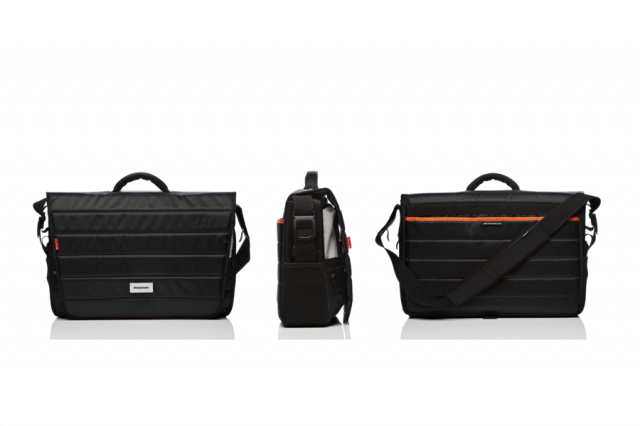 Mono are the team behind some of the nicest bags in the industry, and after we created our own S4 Kontroller Bag, they offered to take it up a notch with their signature design and construction. The resulting product is super-impressive and quite possibly the best looking way to travel with a large controller. To celebrate this announcement, we are offering a special winter deal on them through December in the web store. Because Mono is a local California company with a sincere dedication to quality, I sat down with the founder, Daniel Kushner to ask him what makes Mono really special. Excellent design balance makes this a truly professional looking carry option. Constructed from the highest quality military grade materials available. Any time you are carrying a large bag on your shoulder it can get a little bit unwieldy. That being said, Mono did a good job of centering the weight, making it feel relatively stable considering the massive bulk of the S4. 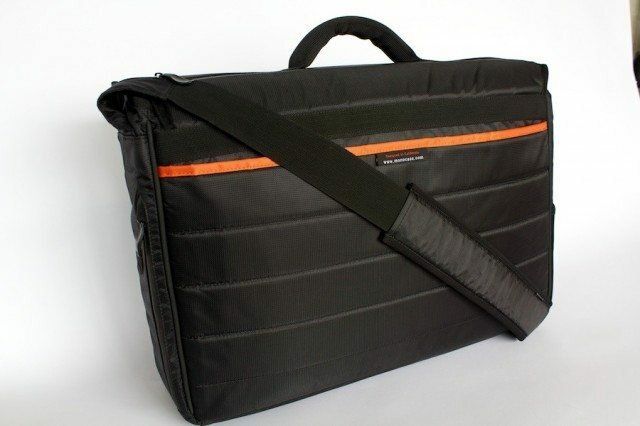 At $189, the Kontroller is a serious investment for a bag! If you demand the highest quality materials, construction, and design aesthetic then the Mono line simply can’t be beat. While our original S4 bag was a huge hit for its utility and affordable price, this bag does have it beat on looks and quality. 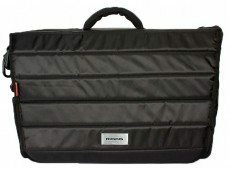 I’ve personally used the smaller version of the Kontroller bag everyday for general laptop and gear storage for over a year, so we can vouch for the quality of this larger version targeted at the s4 and other controllers. 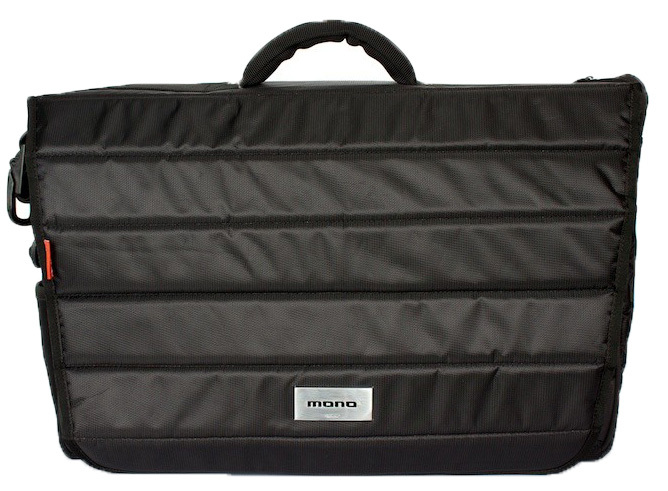 Memory foam shoulder strap makes it easy to take on long trips. Thick high-density foam protects the Traktor Kontrol S4 faders and knobs. Microfiber liner swaddles the controller and protects its surfaces. 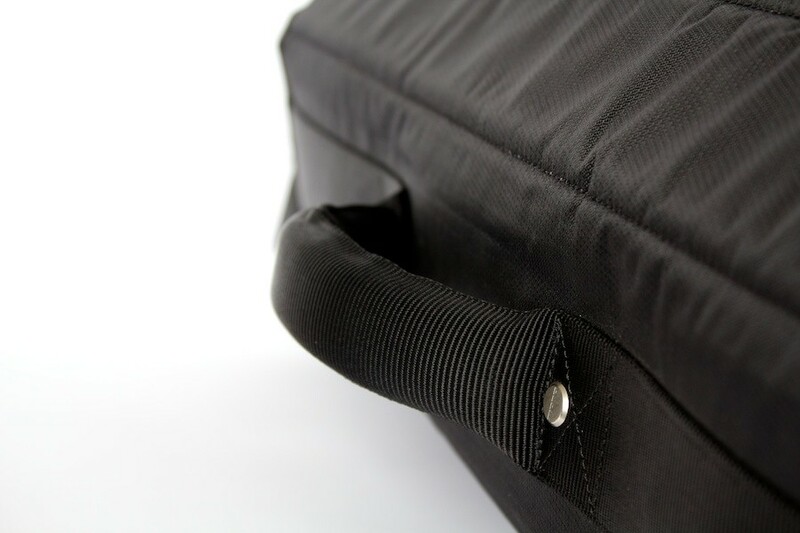 Large front compartment for controllers and headphones. Military grade rubber base is designed to last a lifetime. Dedicated cell phone space with padding. 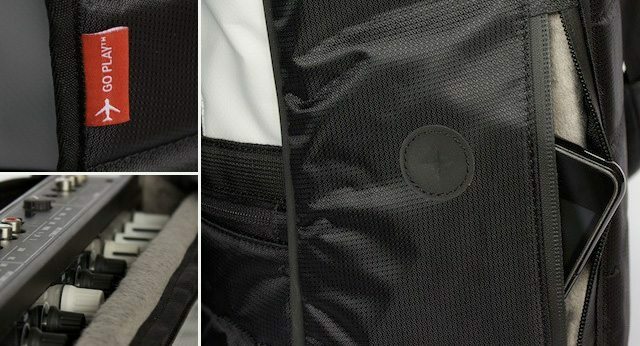 Waterproof sharkskin material insulates the entire exterior of the bag. Limited Edition DJ TechTools model with a special blue tag. 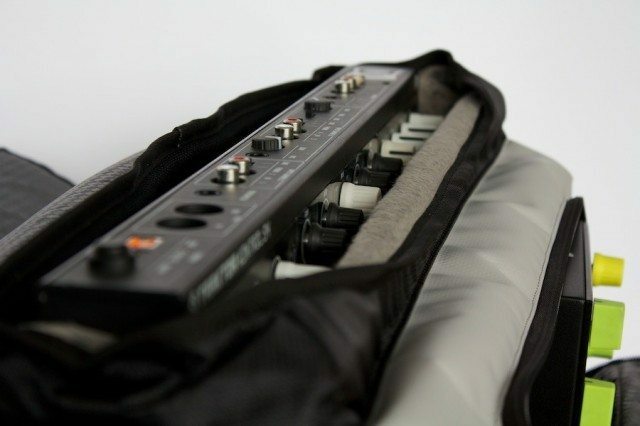 The Mono Kontroller Bag is available now exclusively in the DJTT digital DJ boutique.